UPDATE: 4/1 Appraisal conducted last week and property appraised for $340,000! 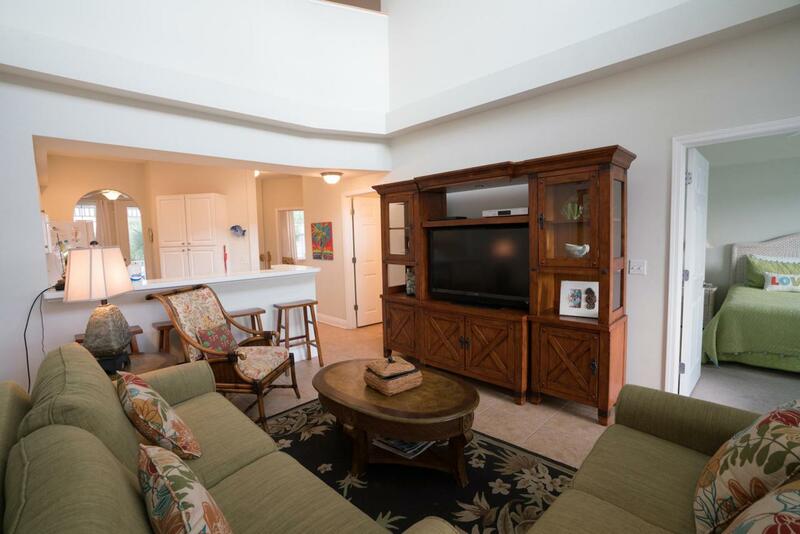 Currently being offered at $321,900.Would make excellent investment, a lovely second home, or primary residence. 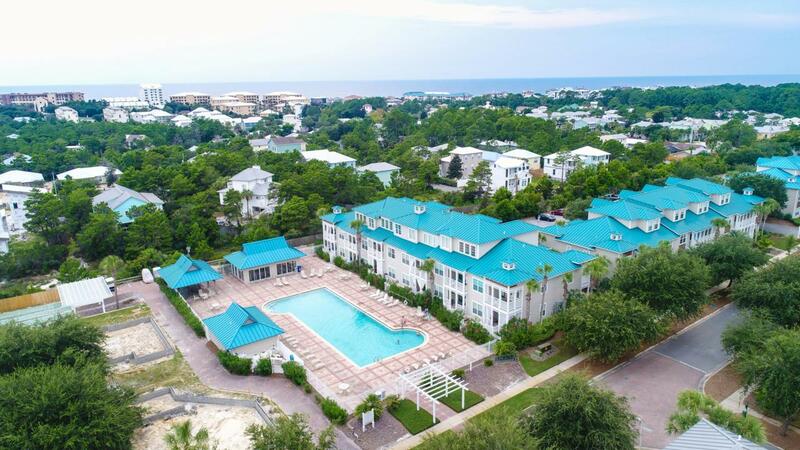 Nestled in Blue Mountain Beach & conveniently located a short stroll from the crystal clear waters of the Emerald Coast with private beach access & public beach access. 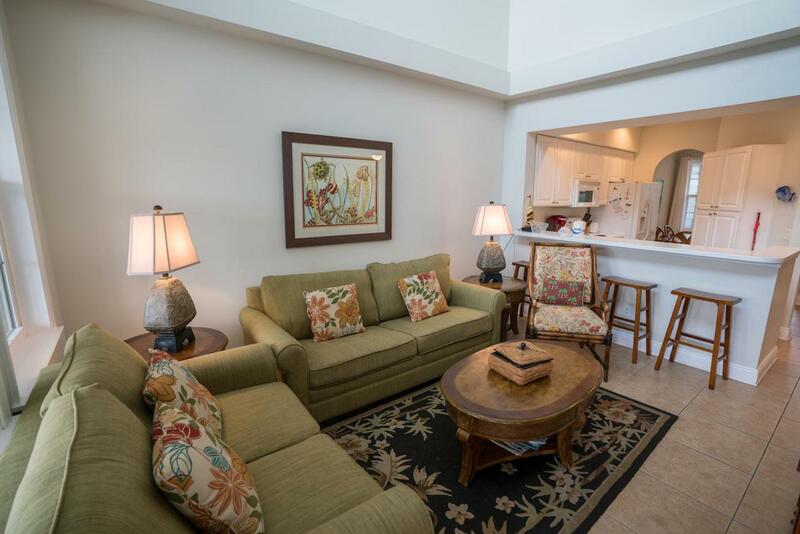 Close to the beach & equipped with everything you've been looking for, comes fully furnished w/golf cart included! At 1690 sq. 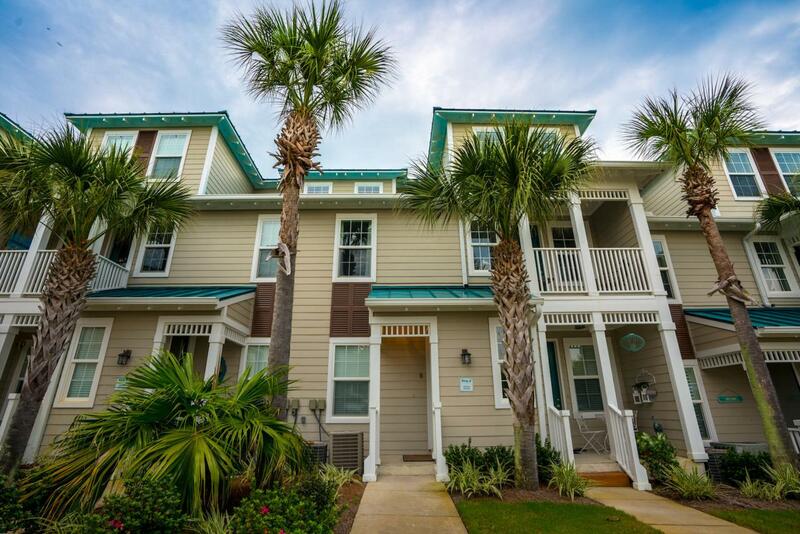 ft., 3 bedrooms (2 kings, 2 bunks), 21/2 baths and a bonus/play room w/sofa sleeper & overlooking the community swimming pool this is just the retreat you've been looking for! You'll love the open & spacious feel provided with the 22 foot ceilings in the main living area & abundance of natural light throughBlue Mountain is a perspective unlike any other along 30-A, just a little more rustic and elevated with pristine dune lakes and long-range views from the higher elevations (64' Blue Mountain is one of the Beaches of South Walton, encompassing 26 miles of pristine coastline. It is the only destination in the country to have its entire coastline certified as "Blue Wave" by the Clean Beaches Council for its commitment to maintaining unspoiled shoreline and natural habitat.